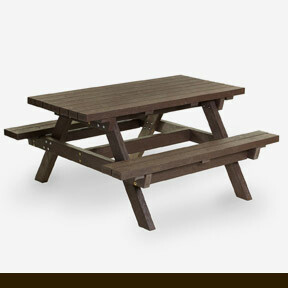 Eco Plastic Wood tables are an innovative and practical product and are an amazing fit for many different environments. Created from a blend of recycled UK plastic waste, they are expertly manufactured to your exact requirements. This leads to a state of the art product with many different benefits which results in use in many different environments. Our unique recycled plastic tables are very functional and are suitable for the many challenges faced by a table in a public setting. 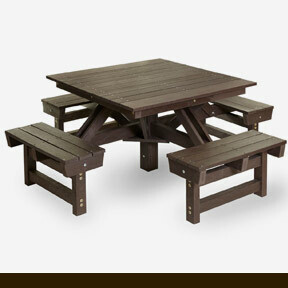 A typical timber table would last far less time overall, and would suffer from chips, splinters, rot, graffiti and mould. It would also need annual staining and treating and other upkeep. They do not suffer from any of these issues and are even recyclable at the end of their extremely long lifespan. It’s important to us at Eco Plastic Wood to consistently create innovative, environmentally friendly and practical products. Our tables are no exception and are a great way to improve your businesses environmental standing while enjoying these many benefits. They’re completely made to measure and the absence of maintenance requirements means that our plastic tables are ideal for schools, parks and any other environment where a table really needs to stand the test of time. The simple, clean design is ideal for complimenting wherever it’s needed to be, and security features can be installed if required. It's the table of the future, the many downsides of outdated wood tables have been resolved due to this innovative product. All of this comes as part of an environmentally friendly product that is truly perfect for a large variety of different spaces. The versatility of this product with the many different benefits means that Eco Plastic Wood can meet your needs and provide an ideal product. 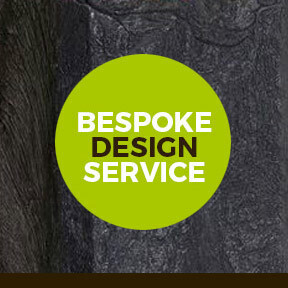 Our creations are made to your exact specifications. This means your tables are made just how you need them. If it’s possible, then it will be delivered to the very highest quality. 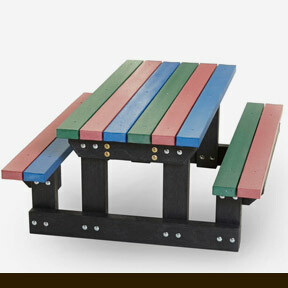 Plastic wood tables are exceptional in many areas. This is because they’re so durable, visually appealing and require so little maintaining. This way they can simply be enjoyed without upkeep. 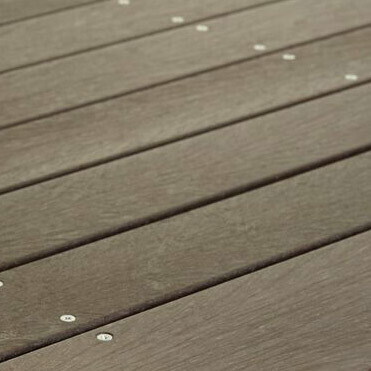 Our products maintain the general look of timber, but they do not have imperfections and do not chip. This way they maintain their brand new look and feel and far outperform outdated typical tables.